When Melisa Vargas had her second child, she struggled with the decision to return to work. Facing monthly fees of $900 for her seven-year-old and $1,900 per month for her infant daughter, Melisa would be spending nearly all of her salary on daycare. As an early childhood educator, she decided to use her credentials and open her own daycare in her hometown of Toronto. Running a home daycare was a solution to Melisa’s child-care dilemma. While getting to be with your kids and still making an income to help support your family may sound like a win-win, it’s not for everyone. Before opening your doors to other little ones, make sure you’re cut out to be your own boss. Home daycare providers are considered self-employed, which means you must declare earnings on your taxes. You are able to deduct business-related expenses such as food and supplies and can also deduct part of your housing costs such as utilities, property tax and mortgage costs. Melisa advises those thinking about starting a home daycare to assess the need in their neighbourhood by speaking with other parents at the local park or school. “My neighbourhood is mainly European and they tend to leave the children with Grandma or someone in the extended family, so it was a bit hard for me in the beginning,” she says. Although she advertised her daycare on Kijiji and made a professional-looking website, word-of-mouth was her most powerful marketing tool. Once she got her first client, others began to ask about her daycare and she now has a waiting list. Melisa started her home daycare with a budget of $3000. “I needed a change table, cots because you’re not allowed to have children sleeping on the floor, some toys and small chairs,” she says. While she already had some toys for her own children, she saved some money by purchasing second-hand toys on Kijiji and by perusing garage sales. “I also found a lot of stuff through Kijiji from other home daycares that were closing,” she says. When deciding on a price, consider whether you will be providing meals and snacks. When determining her rates, Melisa looked at what other daycares in her area were charging. She then looked at her food budget. “I wanted to include meals and snacks in the price, so I got all the receipts and made a budget for the cost of food,” she says. Melisa provides breakfast, a hot lunch and a snack made up of as much organic dairy and produce as possible, providing her daycare kids with the same quality of food as she feeds her own family. “Feeding daycare kids what you feed your family can save you money and time,” she says. Like any home-based business, running a daycare from your home can become lonely, especially if you don’t have any other adults working with you. Melisa reminds herself to attend regular ECE courses to keep her skills updated. “At other daycare centres, you’re required to do that, but when you’re by yourself, you have to be a self-starting person and be very driven,” she says. Drawing the line between business and family time can also be challenging. “From 7:30 to 5:30, it’s all about these kids. I can’t be cleaning the house,” says Melisa. Remember, even though you may be taking care of your kids at home, it is still a business and has to be treated as such. Although running a home daycare can be challenging, Melisa says the opportunity to watch her kids grow up every day makes all the challenges worthwhile. Do I need a licence to open a home daycare? Every province allows for unlicensed care providers to take in a certain number of children (aside from their own children). In Ontario, the number is five. 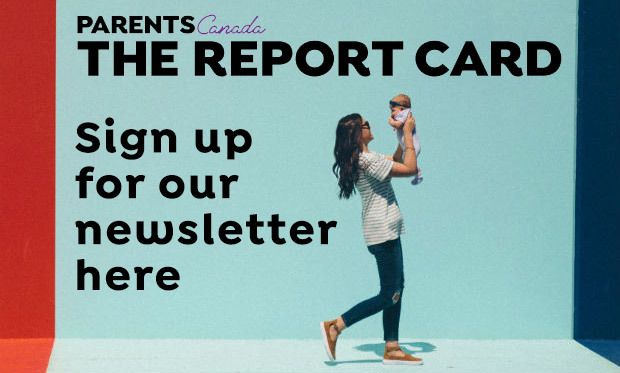 Apart from the number of children, there are no other rules unlicensed daycares need to abide by according to Marni Flaherty, President of the Home Childcare Association of Ontario, although provincial authorities can shut down a home daycare if it’s deemed unsafe. Licensed daycares have to comply with a number of rules including being registered with the College of ECEs and following certain ratios (such as one staff member for every three infants). Licensed daycare providers are also required to have liability insurance, although Marni recommends all childcare providers opt for this protection. Although unlicensed, Melisa got $2 million liability insurance for her home daycare through her home insurance provider. Childcare providers can also choose to work through an agency (such as Today’s Family or Wee Watch), but must be licensed to do so. 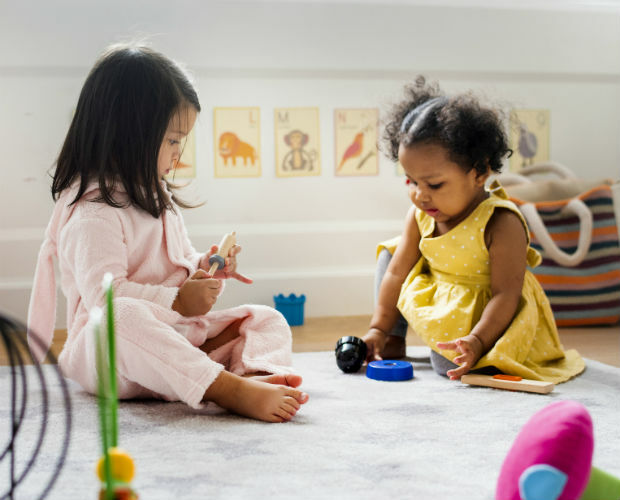 Agencies can help home daycares with setting up their business as well as provide support including connections to local families seeking childcare. Originally published in 2015. Photo by iStockphoto.